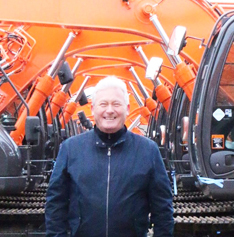 Kubota’s UK boss is switching one Japanese manufacturer for another to take the reins at Hitachi. 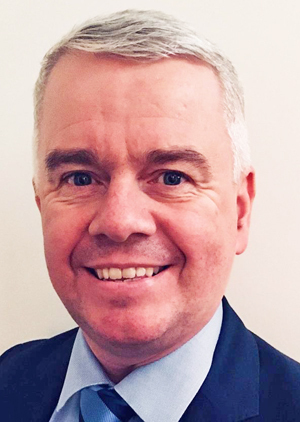 David Roberts (pictured) will become chief executive officer of Hitachi Construction Machinery (UK) Ltd (HCMUK) on April 1 to succeed John Jones who is retiring after 28 years with the company. 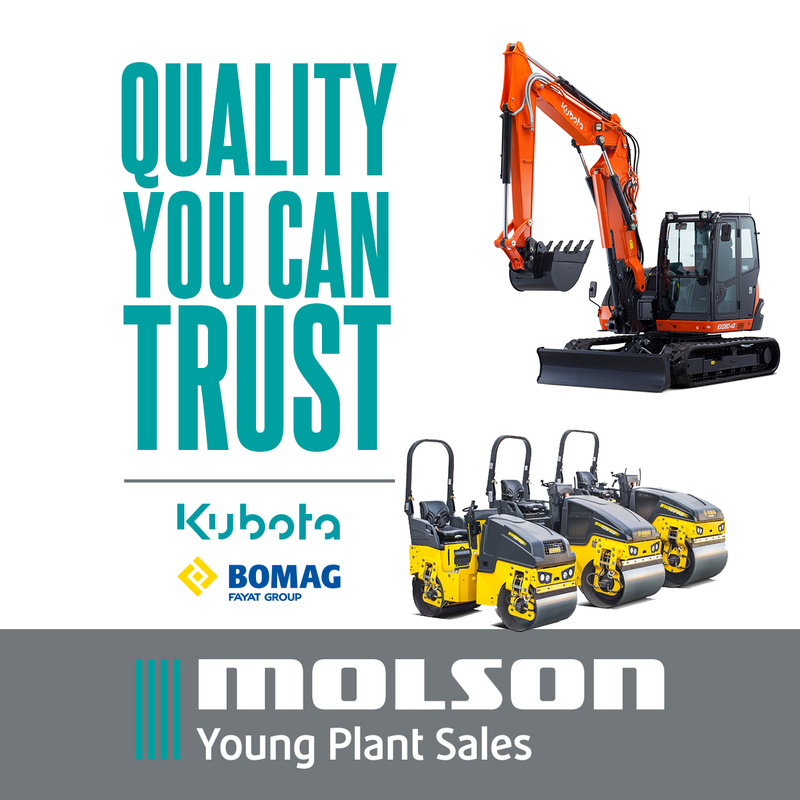 Roberts held a number of senior management positions at Kubota (UK) over a 20-year period. 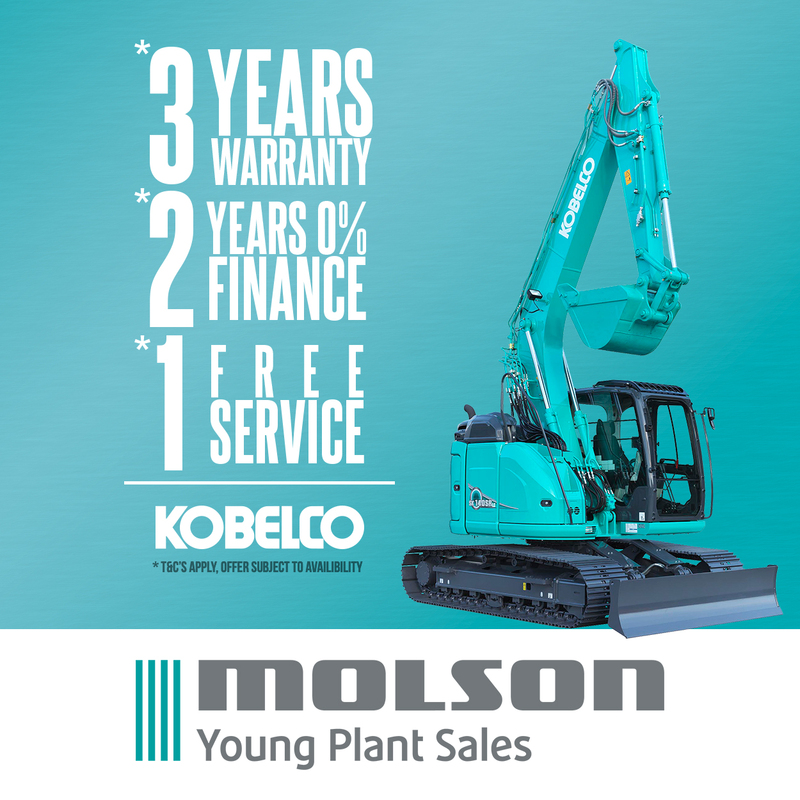 He moved to Oxford-based Farol Ltd, a multi-depot John Deere dealer, as operations director but returned to Kubota (UK) in 2012 and the following year became one of its first non-Japanese managing directors.